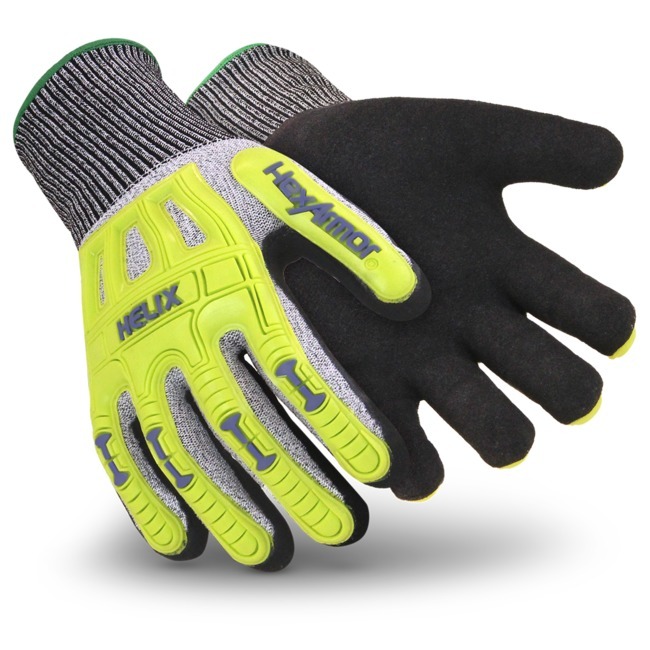 Abrasion resistant. More elastic and form fitting compared to other nitrile coatings. 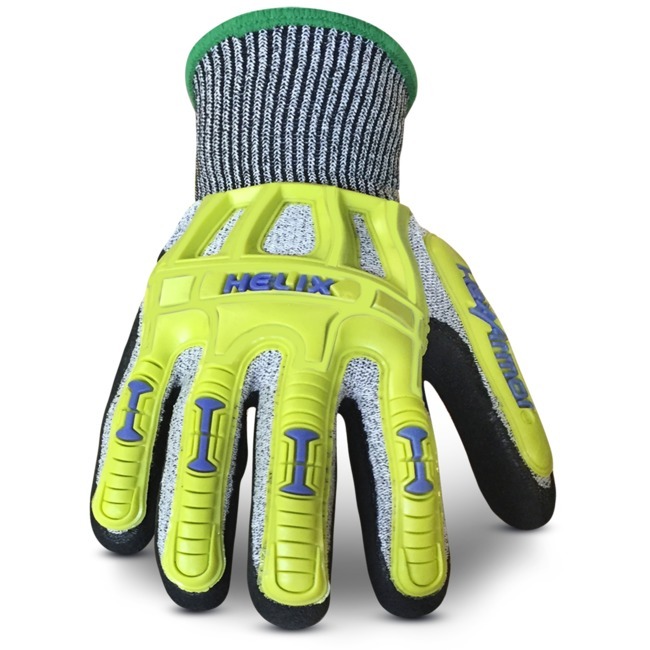 Fiberglass breaks down the threat of a cutting edge, and when combined with the protective cover of HPPE – a strong, composite polyethylene yarn – this knit creates a tough, mid-cut glove shell.